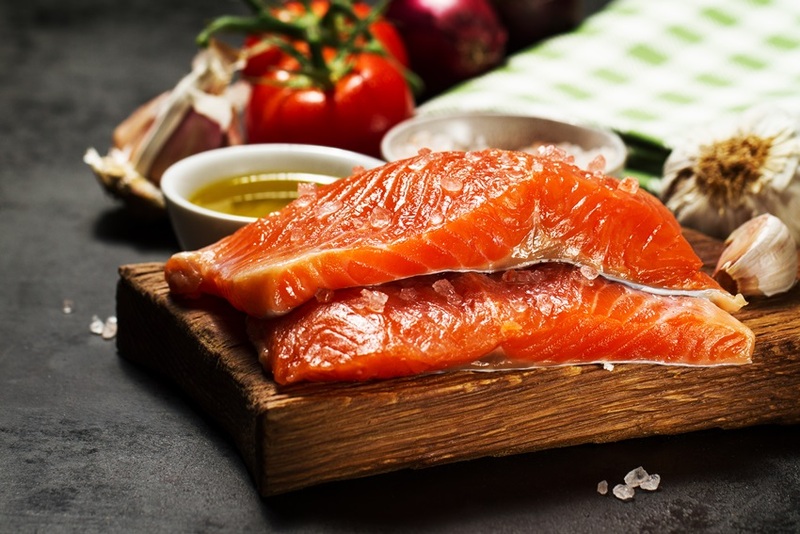 Keto diet a.k.a ketogenic diet has taken the world by storm and it’s undeniably one of the most popular diets at the moment, but fans of this diet must be cautious since the world famous diet program landed on the last place in the U.S. News “Best Diets” list. U.S. News list (you can check the full list here) is put together with the help of a panel of health experts who took into account how easy it is to follow the diet, what are the odds of having short-term and long-term weight loss, how complete is the diet when it comes to nutritional value, how safe it is for your health and how big is its potential for preventing different diseases. The panel ranked diets in different categories, but keto diet didn’t get anywhere near the top. Even worse, it landed on the last place in the “Best Diets Overall” list. Whole30, Atkins and Paleo diets didn’t get a better treatment – they respectively landed on #37, #36 and #32. What makes keto diet so bad? The biggest issue with diets like Ketogenic and Whole 30 is their extremity. They exclude whole food groups, but that’s never a safe and healthy way to lose weight or fix your health. The best diets are balanced and include all food groups. If keto diet is so unhealthy, why is it so popular and almost cult-like? The results are fast and the change is drastic. If you follow a balanced, slow diet you might not see any changes in your body which makes you frustrated. Since keto diet requires you to almost completely cut out carbohydrates, it’s no wonder why you would lose weight fast. Keto diet, in particular, is a major health concern due to the huge proportion of saturated fats in the diet. “One of our experts said, ‘Any diet that recommends snacking on bacon can’t be taken seriously as a health-promoting way to eat,'” Angela Haupt, assistant managing editor of health at U.S. News and World Report, told ABC News. The theory behind the ketogenic diet is to cut down on carbs and replace them with fats, so your body goes into “ketosis” and starts breaking down dietary and stored body fat. Low carb diets are no surprises but keto diet takes this to a whole new level, deliberately shifting your body into ketosis. And the carb limit is harsh. It’s very likely to lose weight in short-term and you can even follow it for longer periods (theoretically) but when it comes to the ease of following the program or its benefits on your health, you should be cautious. Health experts are still not certain whether keto diet poses any risks on those with heart problems, but it has been stated that ketogenic diet might be dangerous for your liver and kidneys. 1st and 2nd place in the U.S. News list was divided between the Mediterranean diet and DASH diet. DASH diet plan was deemed as one of the safest and nutritionally sound, plus it’s endorsed by Department of Health and Human Services, speaking volumes about the diets’ benefits. DASH diet aims to prevent and lower high blood pressure and it’s almost perfectly balanced, meaning it’s equally good for weight loss too. Mediterranean diet got its popularity from the general knowledge of people living in the Mediterranean region having longer lifespan and overall better life quality. The diet is low in red meats, saturated fats, and sugar while it focuses more on fresh products, fish, nuts, and other healthy foods. The result is a healthier heart, diabetes control, and slimmer waistline. Remember that there’s no “one size fits all” solution when it comes to healthy diet. The best diet is a balanced diet, but you should always consider your health. Talk with your doctor, consider your lifestyle and find the diet that works for you.